Aroeira is located in a preserved area and near a long stretch of beaches. 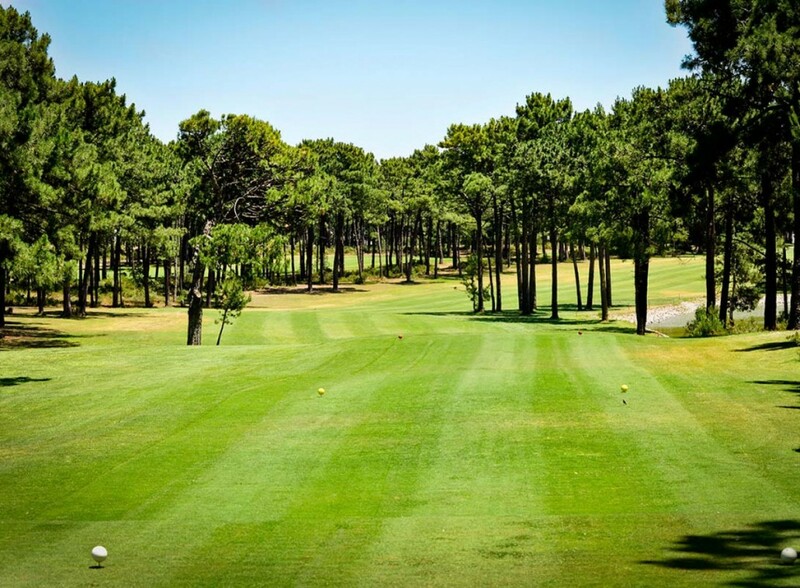 In addition to the two 18-hole golf courses, golf school, clubhouse with snack-bar, golf shop, café and fast food and tropical swimming pool, the development offers accommodation in the form of apartments. 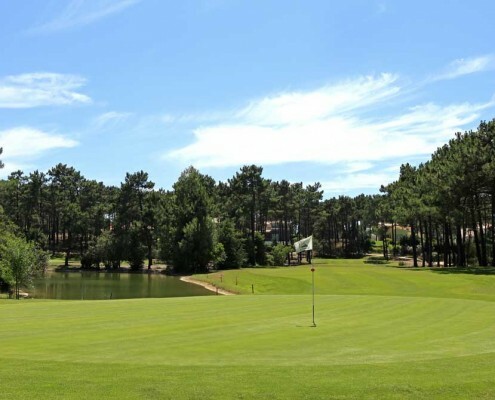 We can custom build unlimited golf packages staying at the Aroeira golf apartments playing the Orizonte golf courses in the surrounding areas. 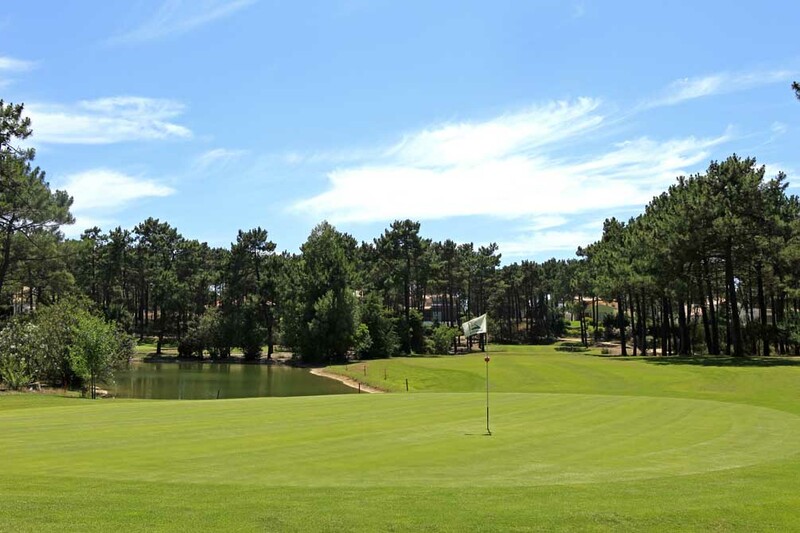 Stay at this beautiful resort and play unlimited golf at Aroeira golf courses, Ribagolfe & Quinta do Peru as part of your golf break. 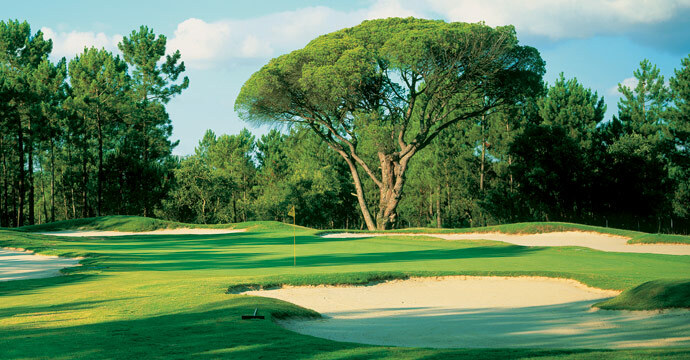 The Aroeira Resort has 2 golf courses on site. 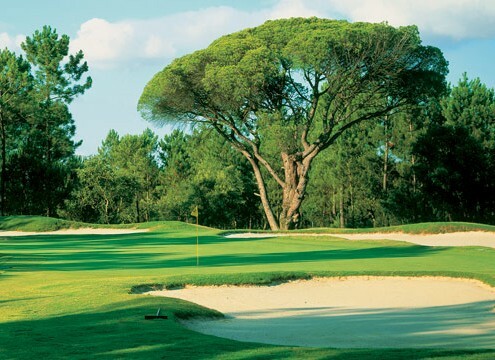 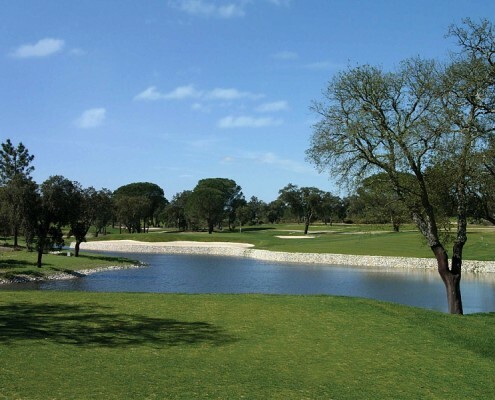 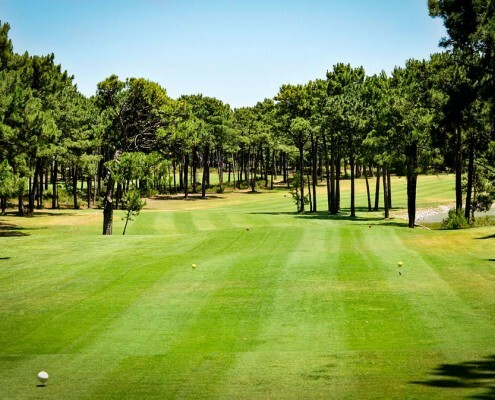 You will find that the golf courses are of high quality with world-class infrastructure located in areas of great natural surroundings along with its ideal year round golfing climate.